VLC now has a Windows 10-friendly version that works with nearly every major Windows 10 platform. Two years ago, VLC-maker VideoLan rolled out a version of its popular open source media player for the Windows Store. Now the group is back with a new beta version of VLC for the Windows Store built on the universal Windows platform (UWP) for Windows 10. Even better, the app actually takes advantage of the UWP to bring VLC to multiple Windows 10 device types, including PCs, tablets, Windows 10 Mobile, and even the HoloLens augmented reality headset. As if that wasn’t enough, the UWP version of VLC is coming to the Xbox One later this summer once Microsoft opens up the console to third-party UWP apps. The powerful, beloved VLC seems like a perfect showcase for what’s possible with UWP on the Xbox One, and a great fit for your TV. 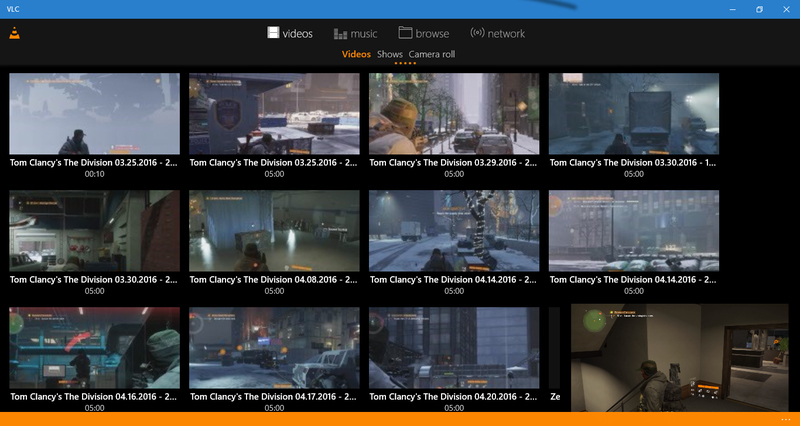 VLC’s new UWP app features a PiP mode for videos. The new VLC comes swinging out of the gate with a healthy roster of features. You'll find support for tons of file formats, as expected from VLC. There’s also a media library for managing content within the app, subtitle support, audio and video sync controls, an audio mini-player, and a network shares browser. A picture-in-picture mode allows you to browse content on your PC or phone while continuing to watch your current video. The new VLC also has Windows 10-specific features, including Cortana support, which right now is limited to music. You can find the complete list of Cortana commands on VLC’s code site. In my brief tests I could only get Cortana to play music in VLC if I specified to play the music in VLC; otherwise Cortana would default to Groove. 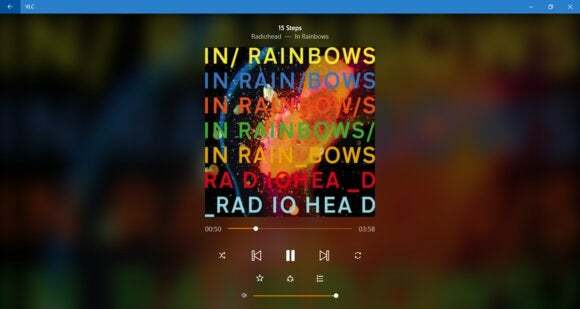 But requests such as, “Hey Cortana play Radiohead in VLC” worked just fine. You can even ask Cortana to build a playlist based around a specific artist in VLC. That’s a very cool feature, but in my tests appears to be a little buggy—though remember that this is a beta. There was no problem creating the playlist, but when it came time to play it, VLC only played the first track and then diverged from the song list to pull in random tracks from my music library. 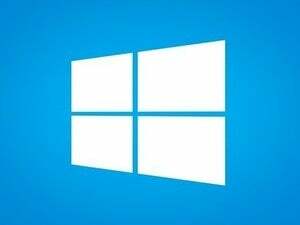 Other Windows 10 features include live tiles, the ability to pin items to the Start menu, and for Windows 10 Mobile users the always crucial Continuum support. The only thing missing on the PC version is DVD/Bluray playback and TV tuning, which VideoLan president Jean-Baptiste Kempf says is not yet possible due to limitations with Microsoft’s UWP APIs. In my brief tests with the app it worked really nicely. Creating an automatic playlist with Cortana was a great feature, and notably VLC had no problem playing back MKV files on mobile. The Windows Phone 8.1 version of VLC did have some problems with that file type in my experience. The impact on you at home: If you're a fan of VLC and want to check out the new UWP app, you can find it in the Windows Store. 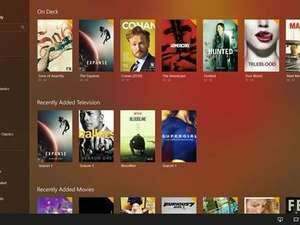 Fear not, desktop diehards: even though VideoLAN is hard at work with a nearly full-featured VLC Windows Store app, Kempf says the new app is not replacing the traditional desktop version.